Fox Fruit Candy Pack 125gm !! !Save Tk 28 - 50!!! 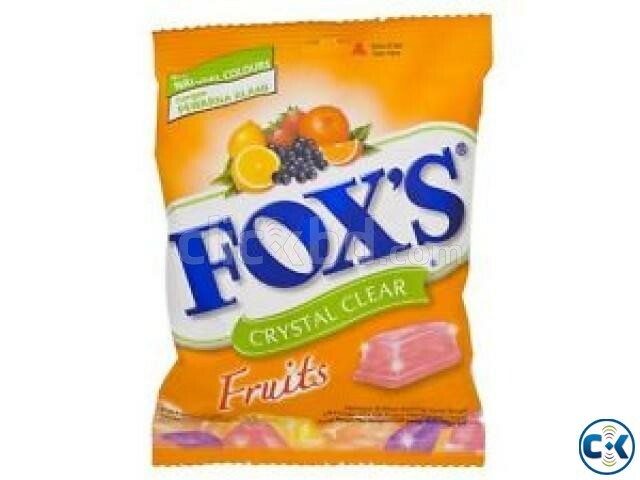 Category: Everything Else > > > > Fox Fruit Candy Pack 125gm !! !Save Tk 28 - 50!! !